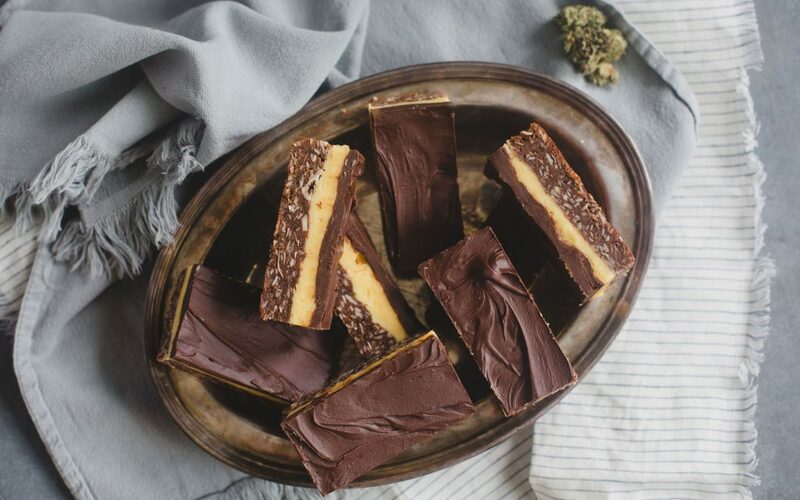 Nanaimo Bars are a famously Canadian confection and while it’s hard to improve upon the iconic dessert, this recipe by Cody Lindsay of The Wellness Soldier takes the cherished treat to the next level. 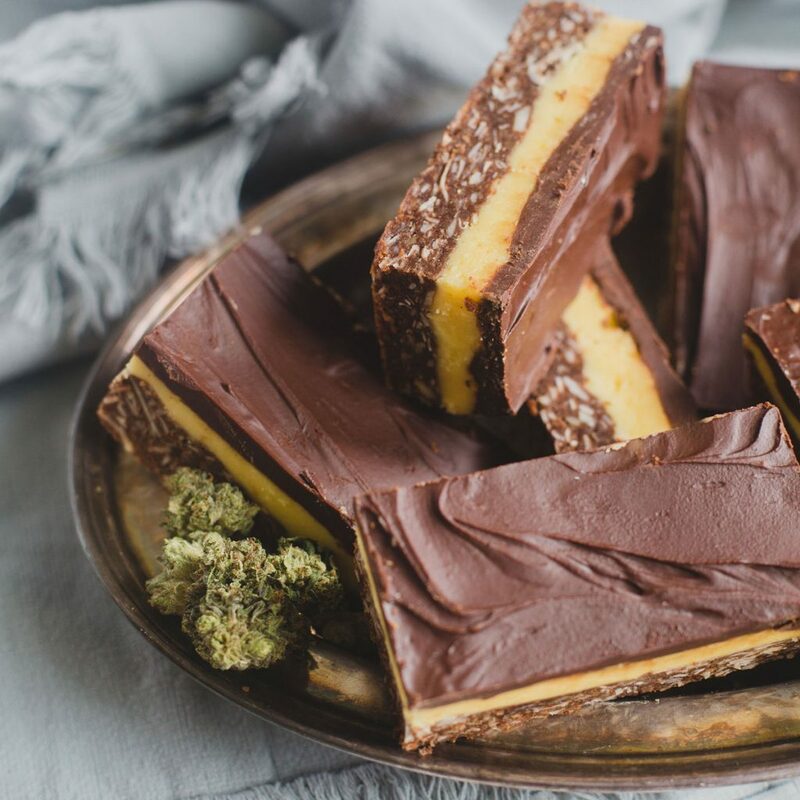 The addition of home-made cannabutter adds to the trifecta of delightful flavours and textures comprising a coconut crumb base, layered with whipped custard icing and blanketed with rich chocolate. Just remember that the dosage will depend on the potency of your ingredients as well as the individual serving size, so limiting yourself to a single serving (to start) is advised. And, if serving at a party, always be sure to label cannabis-infused foods to prevent accidental or unintended consumption, and be sure to store away from underaged eaters. 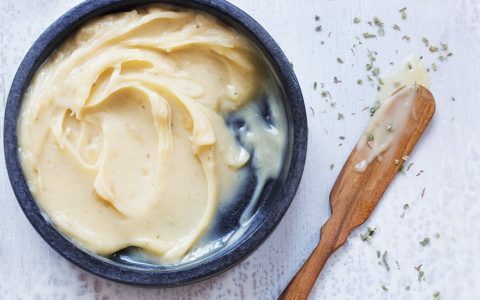 Missing An Essential Ingredient For Making Cannabutter? Note: Dosing homemade edibles can be tricky (click here to learn why), so the best way to test for potency is to start with one portion of a serving, wait one to two hours, then make an informed decision on whether to consume more. Always dose carefully and listen to your body, and never drive under the influence of cannabis. Check out The Wellness Soldier for more recipes and to learn about the science behind cooking with cannabis. 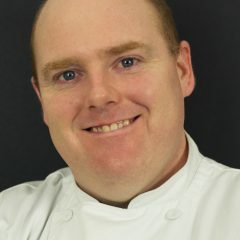 Cody Lindsay is The Wellness Soldier, a veteran, chef, and cannabis advocate.